The perfect travel companion that connects you to data around the world. Connect your phone to the Internet. 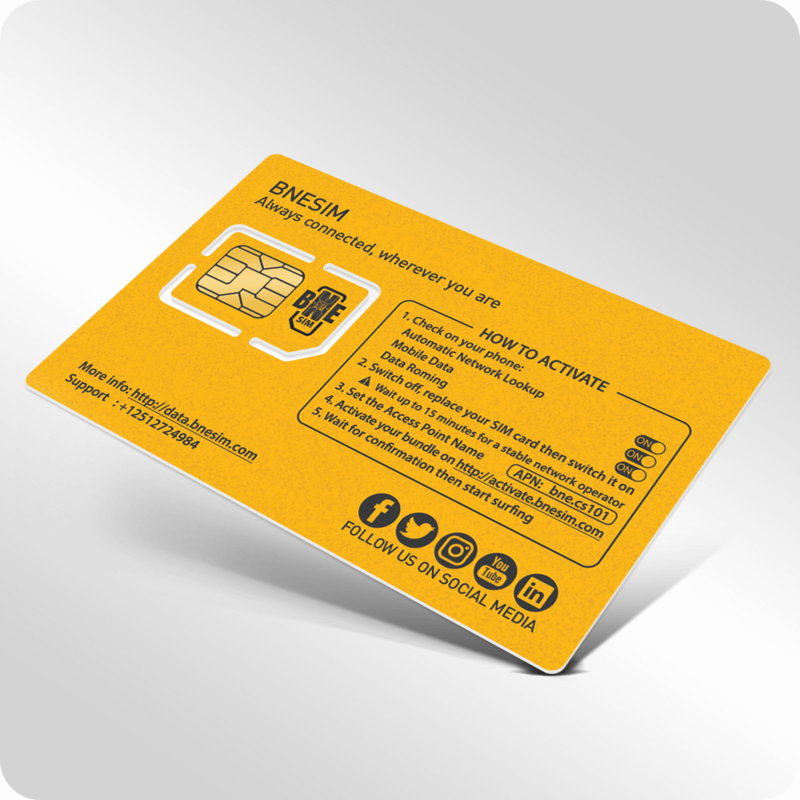 You can use your own SIM, connect to any available Wi-Fi network or get BNESIM 4G LTE international SIM card. A simple swap connects you to data around the world. 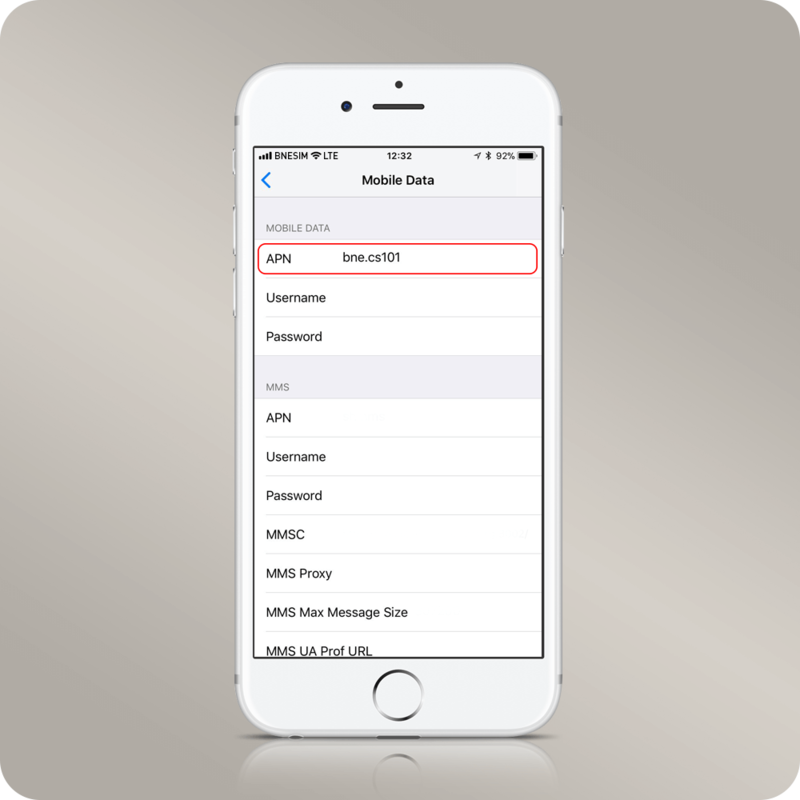 Install BNESIM 4G LTE SIM card into your mobile device. Ensure the power is turned off on your device. Remove the old SIM, insert the matching sized BNESIM card in your device. 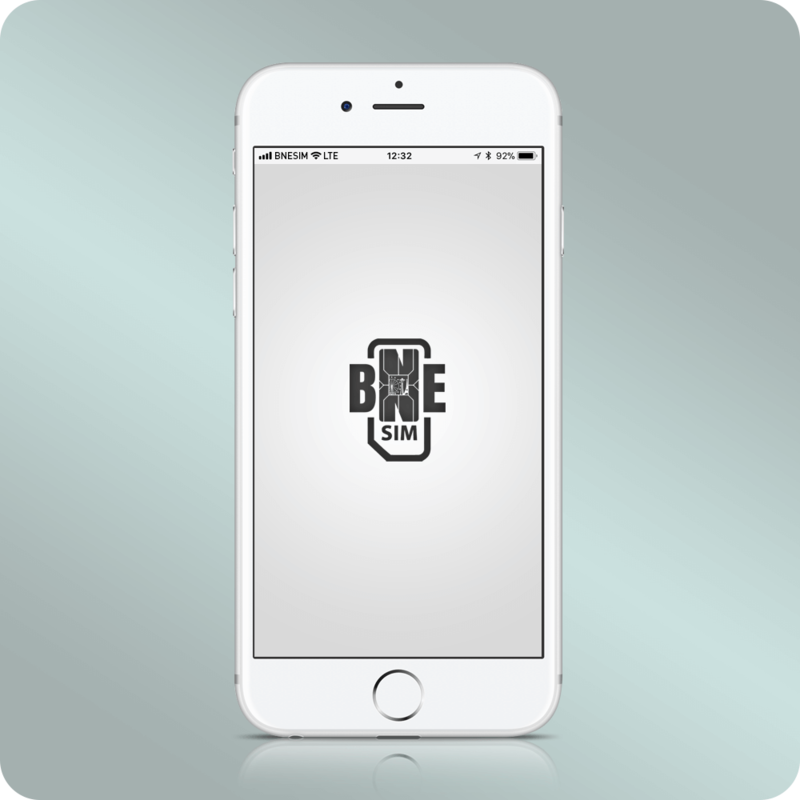 Install BNESIM app. You can download it from the App Store or Google Play. 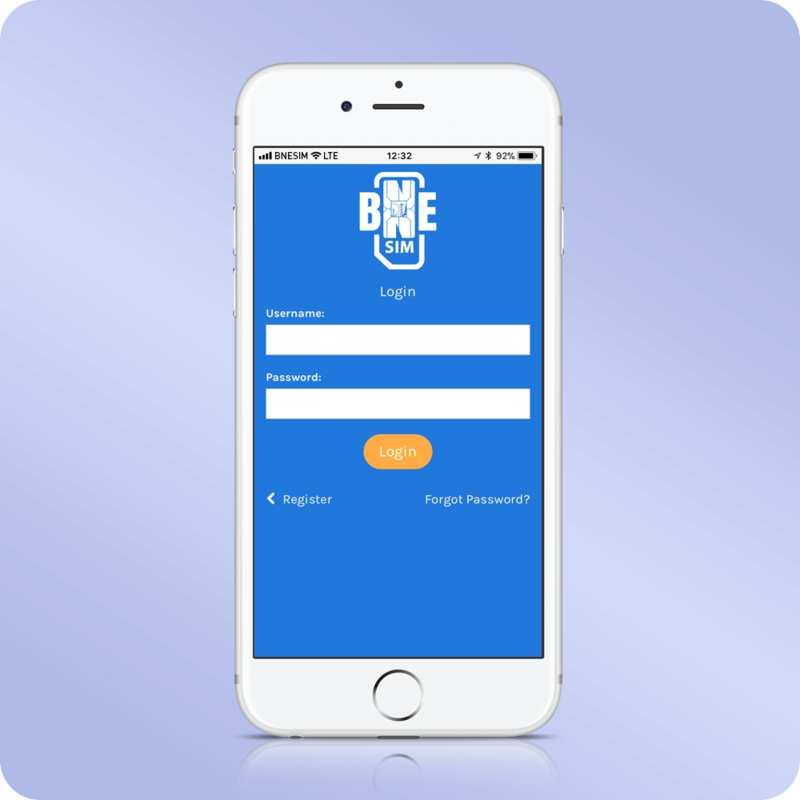 Register directly from BNESIM app. Choose a phone number from your country or from any other country you like. If you can’t find a number you can host your SIM card in our data center and use your phone like you’re at home when you travel overseas…worry-free!